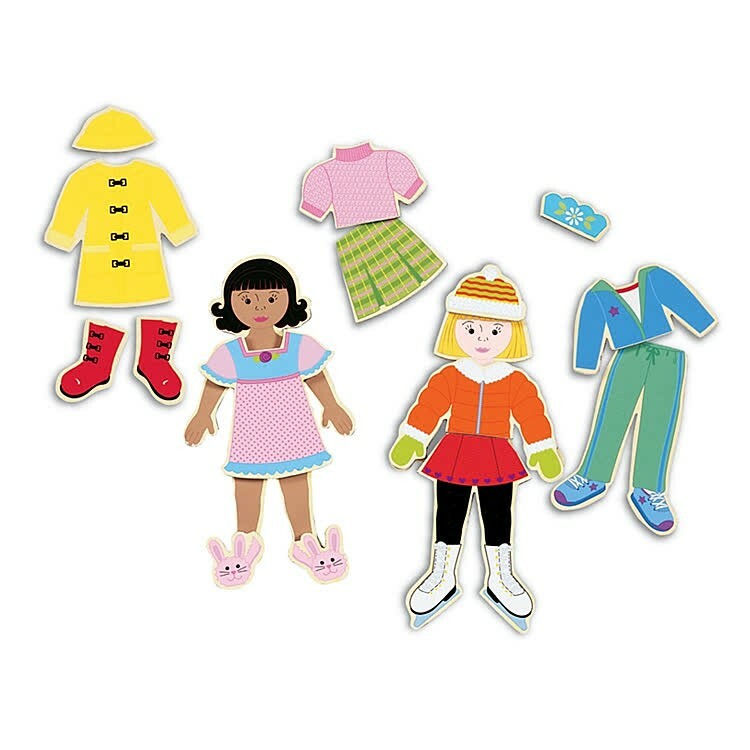 This bestselling Shure's magnetic dress-up wooden dolls playset features 35 different pieces of clothing to put on and take off for new styles and outfits! 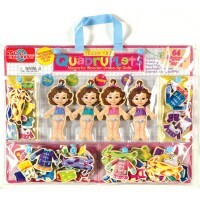 Let's get these cool magnetic dolls dressed! 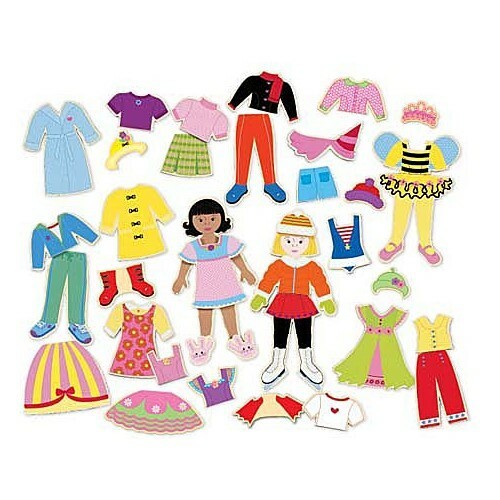 Best Friends Pocket Dolls Dress-Up by Shure comes with 2 wooden magnetic girls with a passion for fashion. 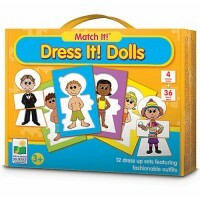 This magnetic dress-up playset features 35 different pieces of clothing to put on and take off for new styles and outfits! 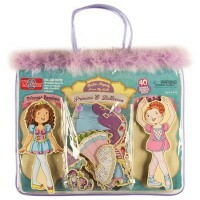 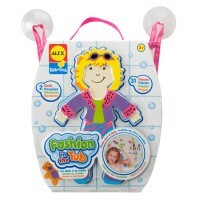 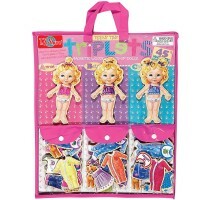 Put on a fashion show with this magnetic doll set; try on skirts, shoes, skates, flippers, swimsuits, and much more! 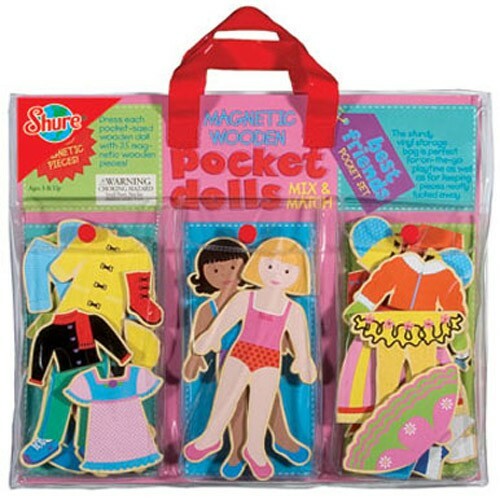 Then, after, take Best Friends Pocket Dolls Dress-Up with you to your friend's house in a convenient vinyl case! 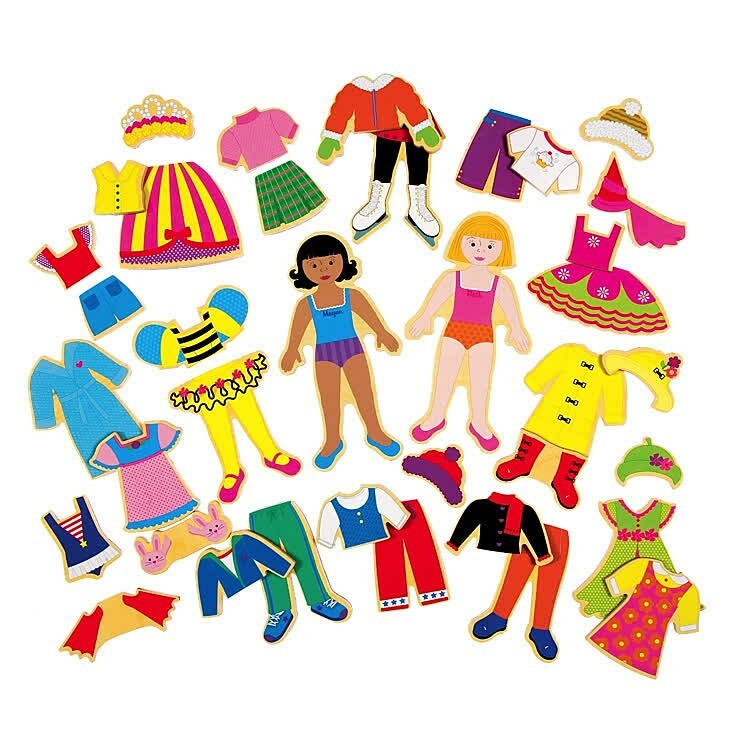 With Best Friends Pocket Dolls Dress-Up from Educational Toys Planet, you can play dress up without emptying your closet and having to clean up! 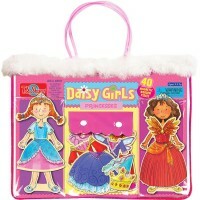 Dimensions of package 1" x 12" x 10.25"
Write your own review of Best Friends Pocket Dolls Dress-Up. 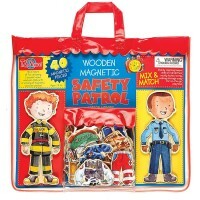 Rating: 5 by Connie, IA I haven't seen them, but the grandkids seem to really like them. 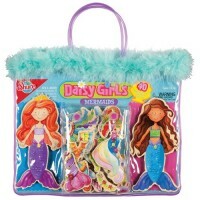 I bought 2 sets for 2 different grandchildren, both are 3, and they really like them.